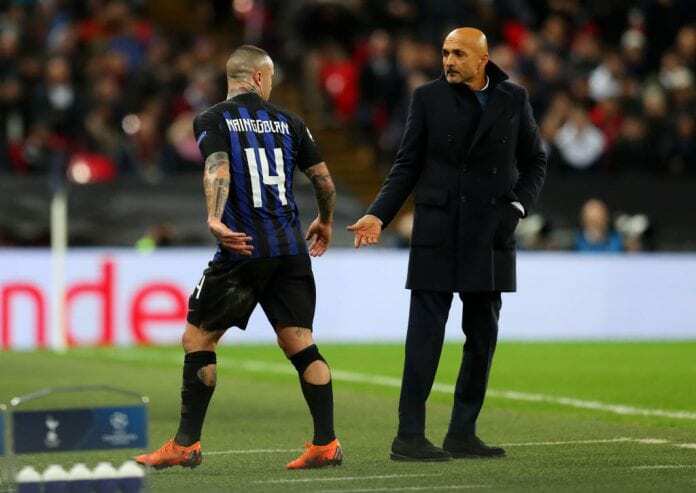 It has been a tense week for Inter, on and off the pitch after reports Antonio Conte had met with Marotta at the club headquarters surfaced in the media. “There is a lot more gossip now than in the old days. 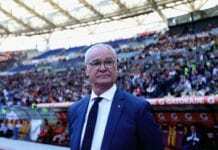 Spalletti said some wise things, very directly, and I share them,” Marotta told Football Italia. Perisic and Radja Nainggolan are back in the starting line-up this evening after criticism and tension. “I am very happy with this decision, as the Coach sees them every day and therefore considers them to be fully focused and ready. “Perisic had felt a bit restless, but these things can happen in football and nowadays we must forget the idea of a club symbol who stays for life. It no longer exists. 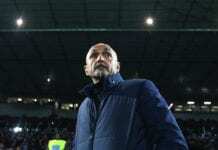 Inter Milan manager Luciano Spalletti accepted their 1-1 draw against top-four rivals AS Roma was a "fair result" considering how things turned out. Spalletti claimed he wanted all transfer rumours to be internal regarding Perisic. “There was no reason to hide. It is only right that we listen to what the players want, but also take into account the duties those players have towards a club. They aren’t just people, but also club assets and need to be given their due value. “In the modern dynamics of football, we need to get more accustomed to speaking to the players and reminding them that they are professionals, they are under contract and have certain obligations.